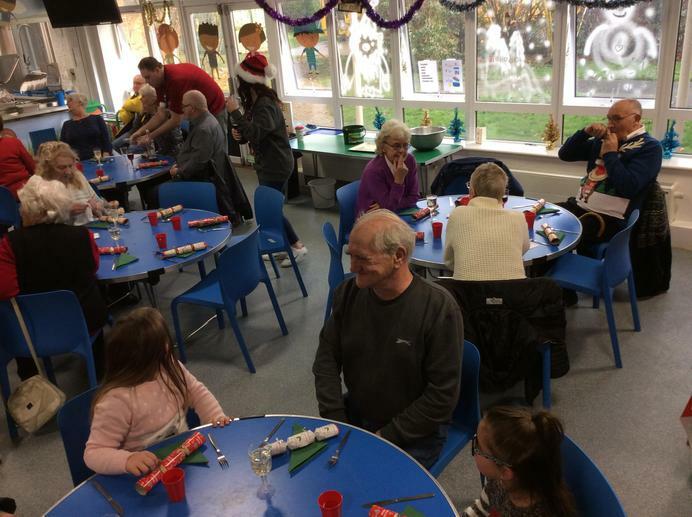 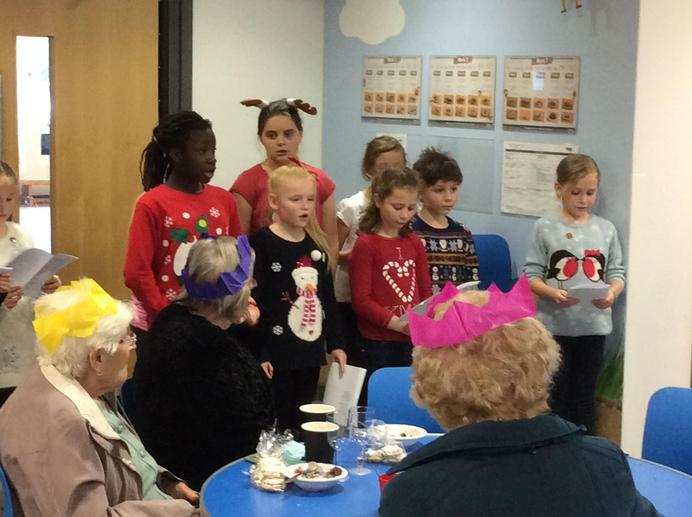 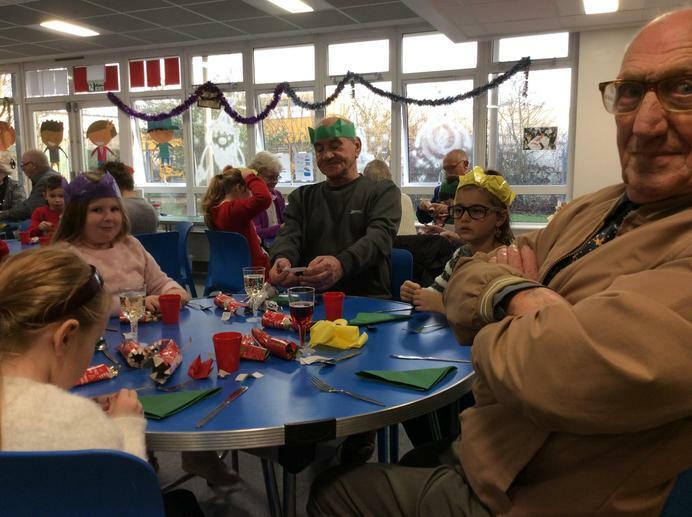 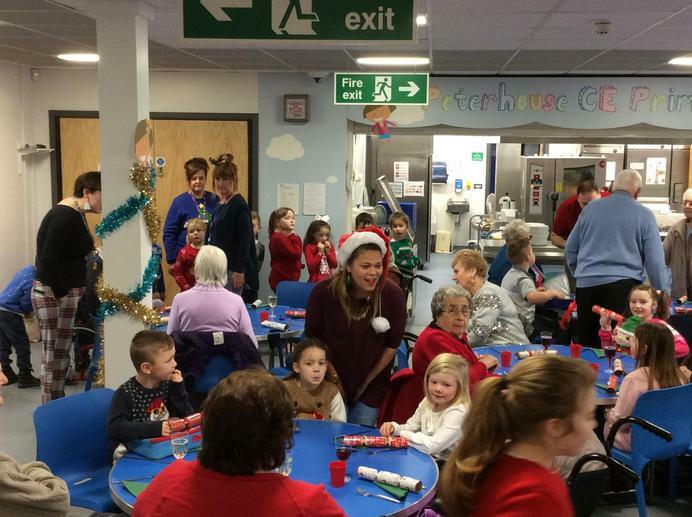 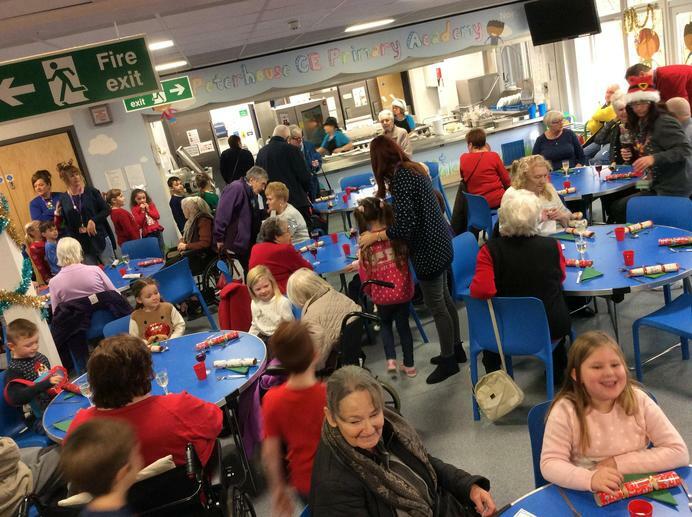 Today, Peterhouse held a Christmas dinner for some older members of our community. 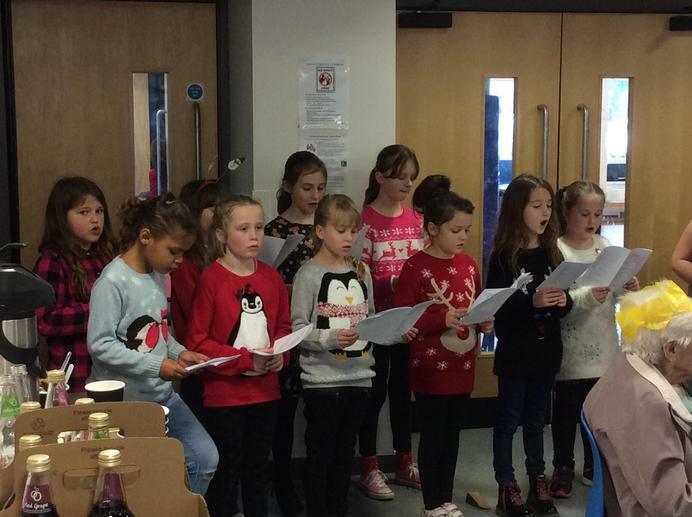 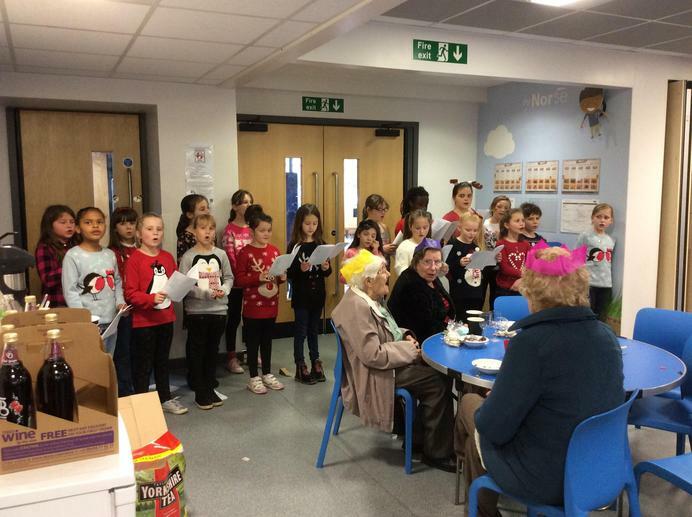 It was lovely to see some of our Year 3s sharing a meal with them. 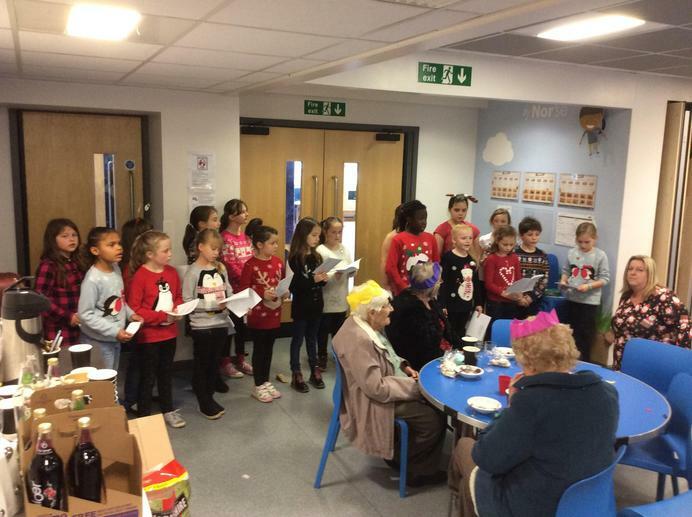 Some of our guests came from the Lydia Eva Court Care Home, while others were the grandparents and great-grandparents of our pupils.